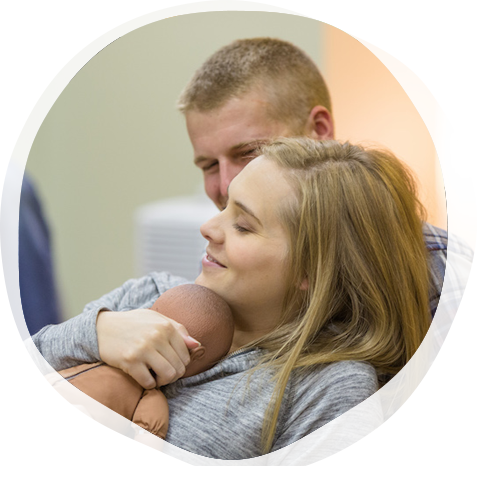 Heart Soul Birth Pros specializes in preparing childbirth educators with great business skills who are ready to serve millennial families with inspiring classes. Our seminars model the kind of teaching we want you to bring into your home communities: creative, engaging, evidence-based and fun! We believe in the “triple win” for birth workers: work that is good for the educator, good for families and good for the broader birth community. Workshops are available to everyone, and for those who want extra support we also provide an intensive business launcher mentoring program. Jessica English is the owner, trainer and coach at Heart Soul Birth Pros, which also offers DONA approved birth doula workshops, as well as continuing education and business support for birth workers. She owns Birth Kalamazoo, Michigan’s first and largest doula agency. Jessica has three credentials from DONA International: approved birth doula trainer, certified advanced birth doula, and certified postpartum doula. 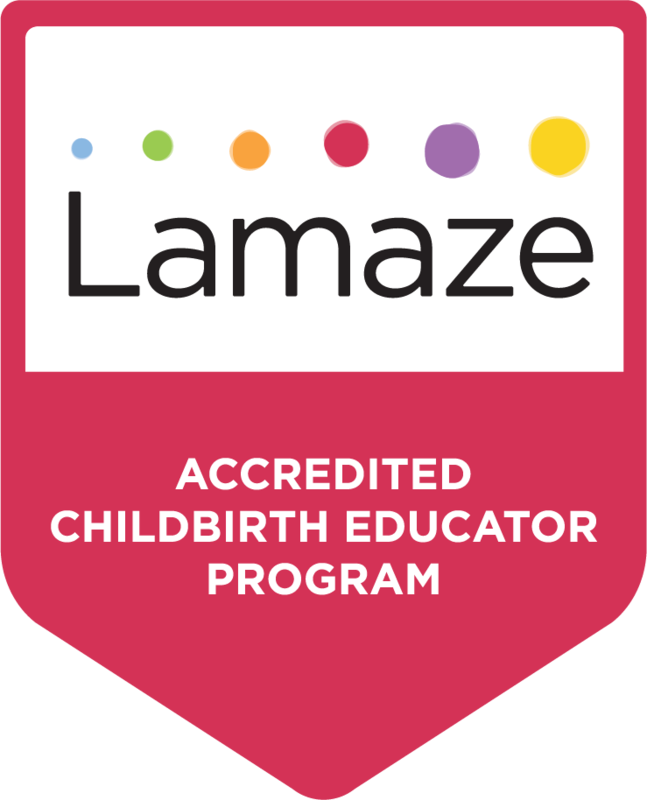 She has been a childbirth educator since 2005 and still actively teaches families every week in Southwest Michigan, with full and engaged Lamaze classes year-round. Outside of her work life, Jessica is a pretty intense (but always nurturing) hockey mom.